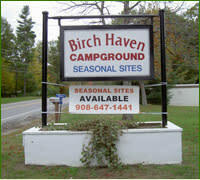 An 11-acre campground with 80 seasonal rental sites, all with full hookup for sewer, electric and water. Public restrooms, showers, washers and dryers available. Located five miles from downtown Clayton, NY. Located directly on the St. Lawrence River with breathtaking sunset views. If you are a boater, there is trailer storage and dock space available. $2,100 per season. 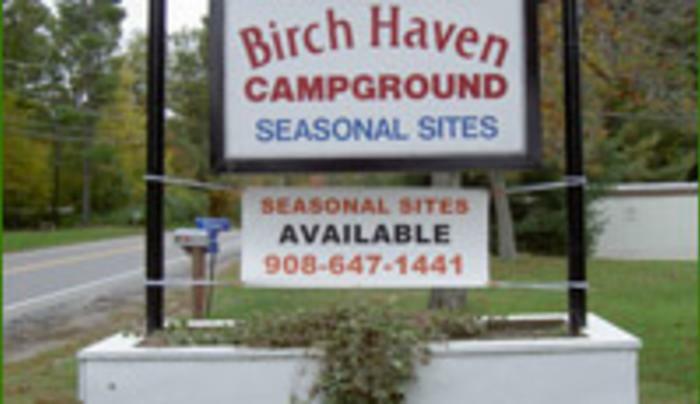 Overnight stays welcomed for $30 per night - 30- and 50-amp with full hookup.